Winter’s chill isn’t just nipping your fingertips—it’s also wreaking havoc on your hair. From scorching hot blow-dryers to frigid open-air commutes, your delicate strands crave moisture thanks to extreme temperature variants. The key to revival? A heavy dose of hydration from within courtesy of hard-working hair masks. We caught up with three top hair experts to shed light on finding the perfect version just for your hair texture, type and length. “The most hydrating [masks] ingredients are vegetable glycerin, aloe vera, shea butter, cocoa butter and coconut oil,” shares celebrity hair stylist, author and SheaMoisture beauty ambassador, Diane C. Bailey. “There are many excellent masks for all hair types on the market, and many women like to make their own masks with natural ingredients.” Looking for inspiration? Check out YouTube vlogger Naptural85 for DIY-recipes. “A mask, like Yucca & Baobab Anti-Breakage Masque can temporarily seal healthy cuticles of the hair. However, masks can’t ‘mend’ split ends,” shares Bailey,” “Trimming your hair regularly [is the only way to banish] split ends. Another myth busted? Using the same products has fewer benefits over time. “There is no scientific proof of this to be true—the hair is like a sponge, it will absorb what it needs. 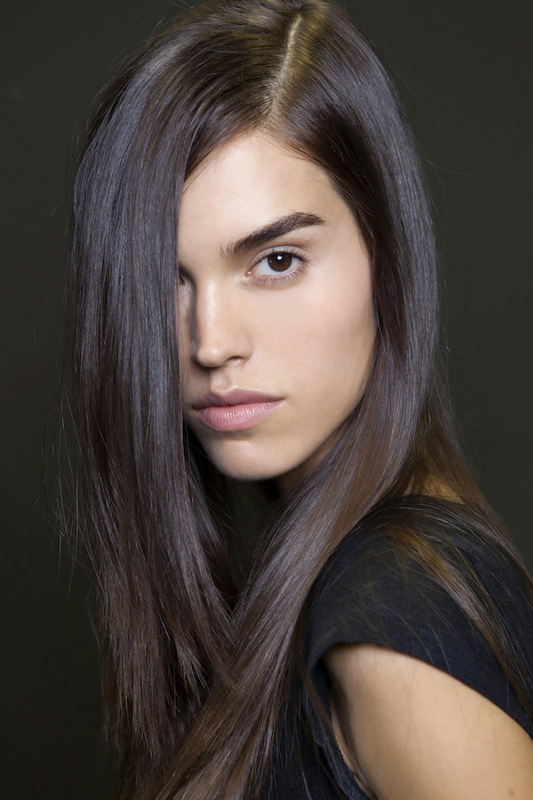 Seasonally, your hair may need more moisturizing oils at other times it may need more protein.